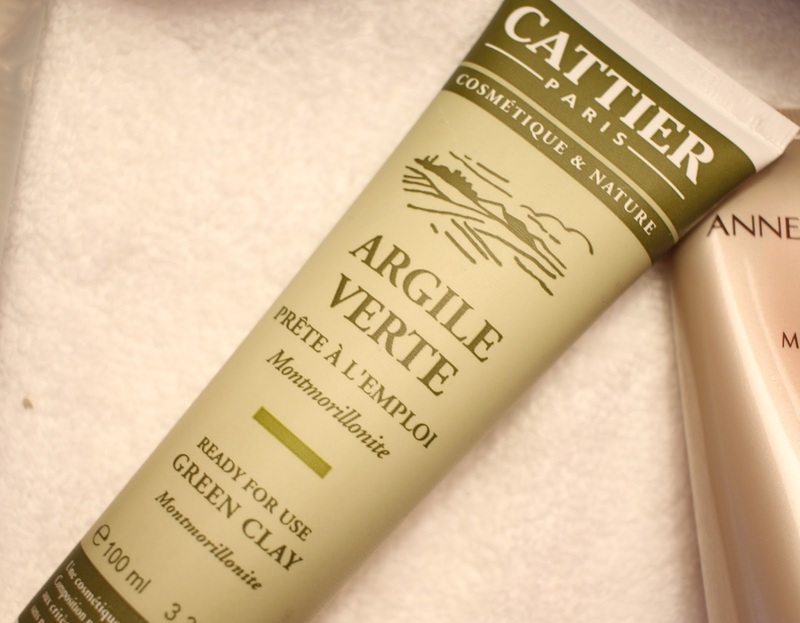 Clay masks – the easiest way to give your skin a deeper clean without being harsh or spending a fortune. The market is FULL of them but as I have said previously (on numerous occasions), if you are on a tight budget, this is where you can save money. Cattier are a French brand that make really affordable and really good clay masks – which is great if you live in France but not so great if you don’t. They’re available in every pharmacy and literally cost a few euros. You can buy them in pink, white, green and yellow clay, and you can buy them ready-made or as a base powder clay that you just add your chosen liquid to. Simple. In the mid-ranged pricing arena you can find Clarins Pure and Radiant Mask which has been a bestseller for years – and with good reason. Easy to use, light, not too much tingle, and leaves the skin soft, not dried out. Excellent. Origins Clear Improvement has more ‘oompf’ and is perhaps better for an oilier skin. Another good choice, particularly if you’re oilier. Pixi’s Glow Mud Mask is another easy option for all skin types and is in an aloe vera base making it softer than some, while still having a deep cleansing effect. If you just love products and don’t mind being a little more spendy, there are endless options. Peter Thomas Roth Irish Moor Mud Mask is mud, volcanic ash, seaweed and charcoal and works a treat. It’s not so good with anything other than a really dark facecloth though – be warned. This is proper, black, goop – ‘scaring the kids’ territory. The luxury end, unsurprisingly, makes beautiful products that do the job but are also a pleasure to use. 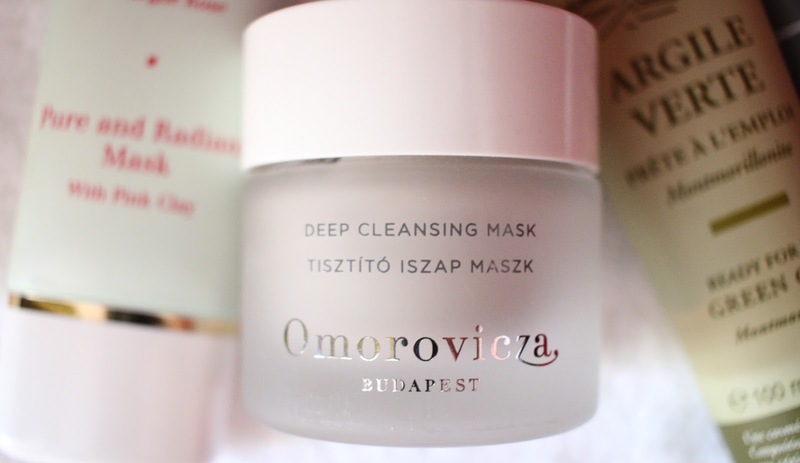 Omorovicza Deep Cleansing Mask contains pure Hungarian Black Moor Mud that is loaded with calcium and magnesium that very gently cleans the pores with no tightness or drying. Skin is soft and clean afterwards. May Lindstrom’s The Problem Solver is based with Fuller’s Earth, a stronger clay, and Red Moroccan Rhassoul Clay and comes in its original powder form, to which you add equal parts liquid, make a mousse and apply, ideally leaving it on for 45 minutes or until its dry. Brilliant. If you fancy being a bit of a kitchen sink chemist, you could also buy yourself some powdered clay in its most basic form and make your own. It’s what beauty students have been doing all over the globe for years. Not as easy as squeezing a tube or opening a ready made pot, but always an option. In the UK, Baldwins have been supplying clay powders to the industry for years, and you should find similar stores local to you wherever you live with a simple google search. Cattier – I’m not linking to Cattier’s website because I think it’s corrupted. My screen started opening all sorts of games/spam when I clicked on it – just keep your eyes open in case!